Airline Finder is a superb identification guide for over 1,000 airlines across the world. 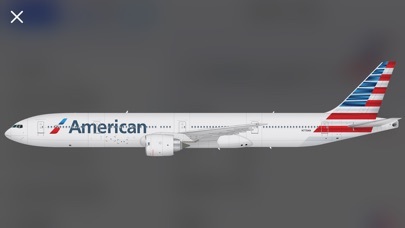 The app includes beautifully detailed aircraft drawings showing the livery for each airline. 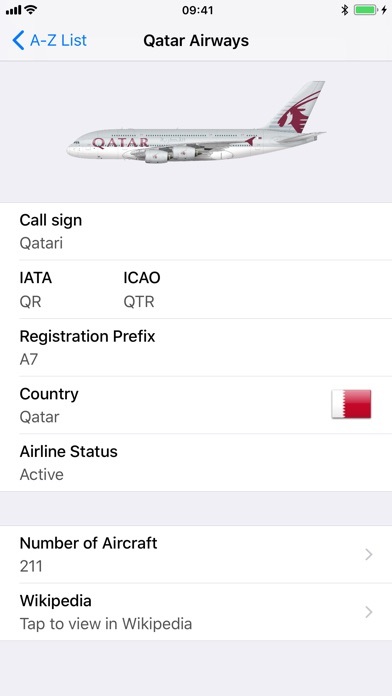 Airline Finder also now includes fleet lists, aircraft details, tail numbers and detailed drawings of the aircraft models operated by the airline. You can even find out how old each aircraft in the fleet is! Airline Finder is continually updated with new airlines, fleet data, news logos and more. Highlights of Airline Finder include: • Beautifully detailed drawings of aircraft showing each airline's livery (retina level for many airlines) • Fleet lists now included for most airlines. Lists show models, quantity operated, first flown date and much more • Additional artwork for each aircraft type operated by the airline. 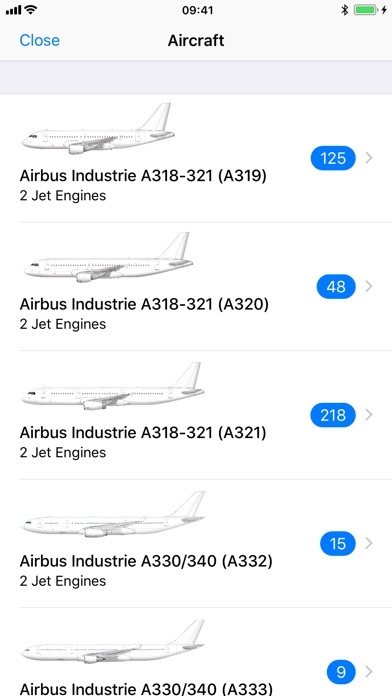 • Airline Logos • Regular updates to airline liveries via an automated update method - no need to wait for an app update to receive new fleet lists etc! 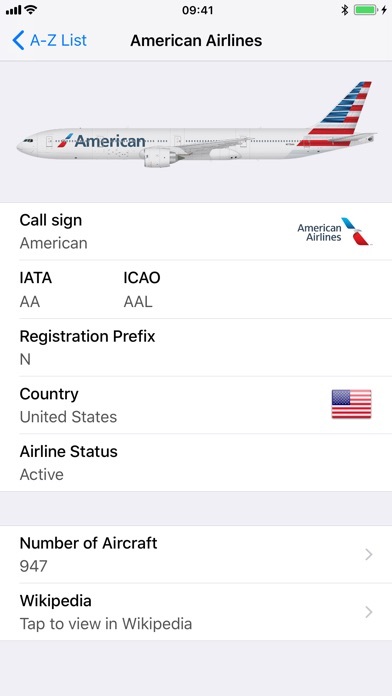 • Search by ICAO code, IATA code, airline name or country Airline Finder is also an ideal companion app to the Plane Finder flight tracker app. The high quality computer illustrations in Airline Finder are created by Graham Charles Edwards whose previous work includes a published airline reference guide. Airline Finder has been created by the same people who brought you Plane Finder and Ship Finder. 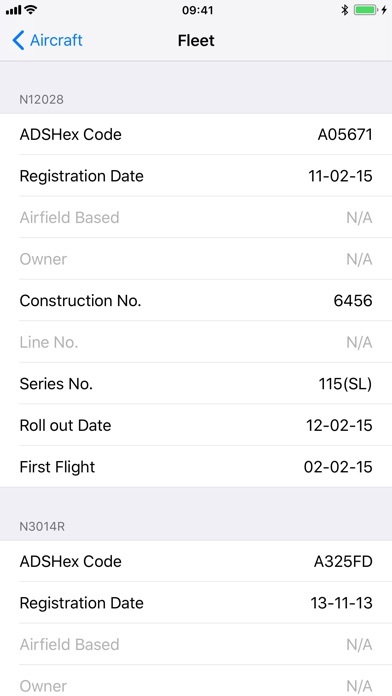 The app is updated regularly to ensure that new airlines are included. Updates are delivered by Appstore updates and automatically over the internet.